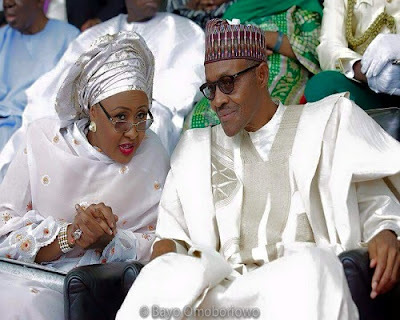 A former Governor of Kaduna State, Balarabe Musa, has said that President Muhammadu Buhari and his wife, Aisha, were going against Islamic laws by bringing their arguments to the public. He described the controversy between the couple over allegations of a cabal’s influence on the President as unIslamic. The Kaduna born politician was quoted by Daily Trust on Wednesday as saying that as husband and wife, there were certain things that should be kept away from public consumption. According to Musa, “It’s unIslamic, the allegations from the both sides; here I mean the allegations of the wife and the response of the president because we don’t expect these kinds of things happening between the wife and the husband. “In an Islamic society, there are certain things that should be kept away from public views. “So, it’s very unfortunate and I think people should not be involved in this controversy.